The anticipation around Manoj Bajpayee's upcoming film, Traffic, has been high as viewers are expecting a gripping content-driven thriller. Traffic is a remake of 2011 Malayalam film of the same name and revolves around issues like organ donation and traffic problems and is based on a true incident. With the trailer of the film receiving appreciation from celebs on social media, Manoj Bajpayee and his team have planned a special screening of the movie for the coveted Khans of Bollywood. The film puts the limelight on the green corridor, a route without any red lights which is set up mostly during medical emergencies involving the transportation of organs in transplantation cases. The makers of the film were of the opinion that with the support of the three Khans - Aamir, Shah Rukh, and Salman - they'll be able to spread awareness and educate public on this life-saving practice. The makers are figuring out a suitable date to organise the screening and talks have begun. 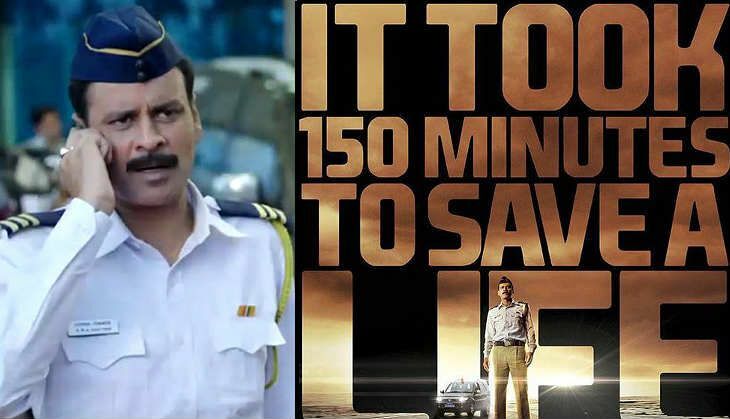 The emotional thriller revolves around a team of traffic police which is on a mission to race against time to deliver a live heart (organ) from Mumbai to Pune to save the life of a 13-year-old girl. Traffic jams en route pose their biggest obstacles. Traffic boasts a powerful star cast comprising actors like Manoj Bajpayee, Jimmy Shergill, Divya Dutta, and Sachin Khedekar. Directed by Late Rajesh Pillai and produced by Deepak Dhar of Endemol India and presented by Foxstar studios, Traffic is slated for release on 6 May.